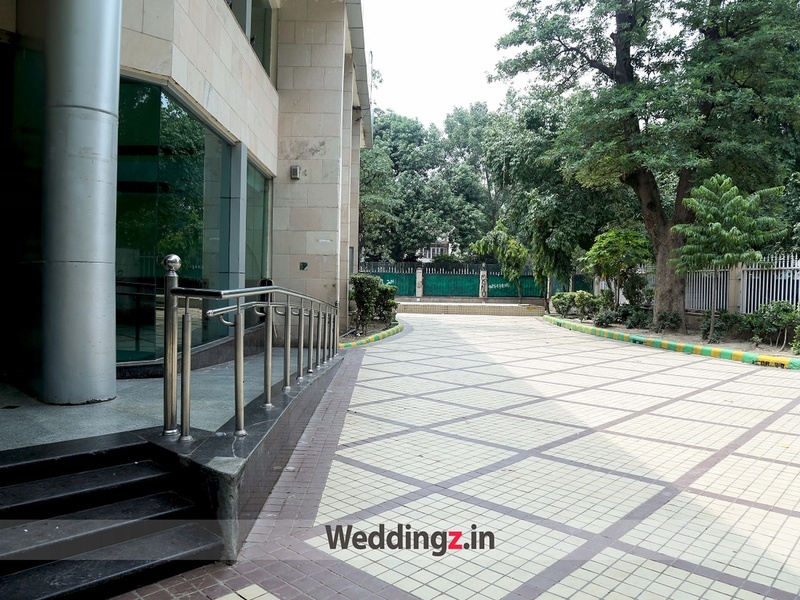 Looking for a unique venue for your wedding vows or sangeet function? Then, you have come to the right place. NDMC Barat Ghar - Kaka Nagar, Delhi, is the place you should go for. 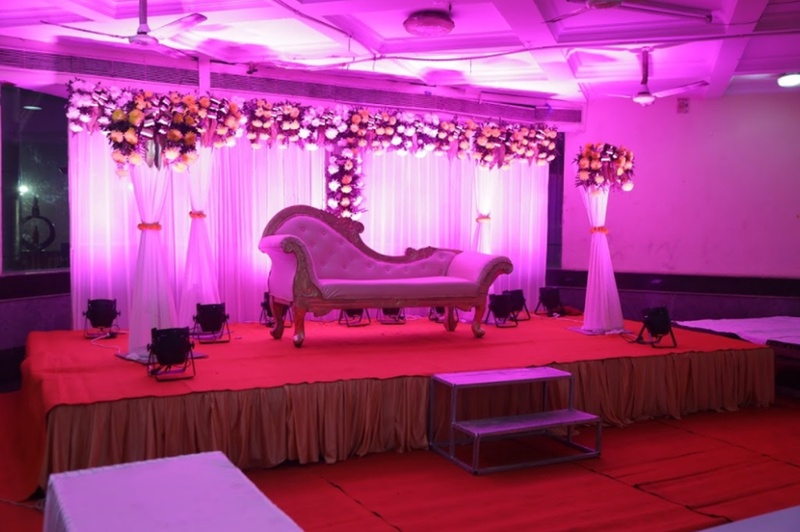 It has an impressive event banquet hall that is designed to accommodate a decent number of guests and make your traditional marriage ceremonies beautiful. Kaka Nagar Barat Ghar, Delhi, also allows outside caterers to offer lip-smacking delicacies for your loved ones. For a lively sangeet party, the management lets you get a DJ of your own. 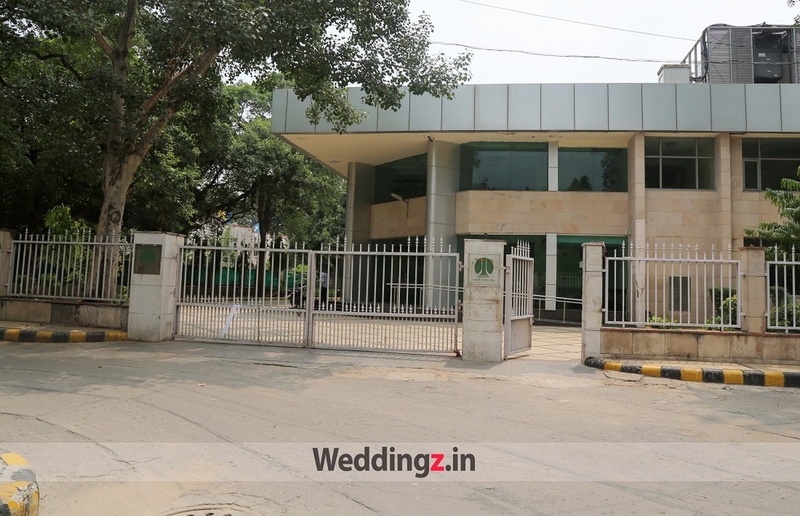 NDMC Barat Ghar, Kaka Nagar, Delhi gives you all the preferences to plan a grand wedding, be it an overnight wedding, hawan or baraat, you will not have to compromise on any front and perform all the rituals that are required. It is located at a close proximity from Mathura Road and Delhi High Court which makes it convenient for all to reach. NDMC marriage Hall Kaka Nagar serves flavoursome delicacies to choose from in both vegetarian and non-vegetarian food to their guests. So go ahead and book NDMC Barat Ghar New Delhi for your upcoming events to make them a memorable one. The venue has a spacious banquet hall. It allows you to bring your catering and decoration vendors. 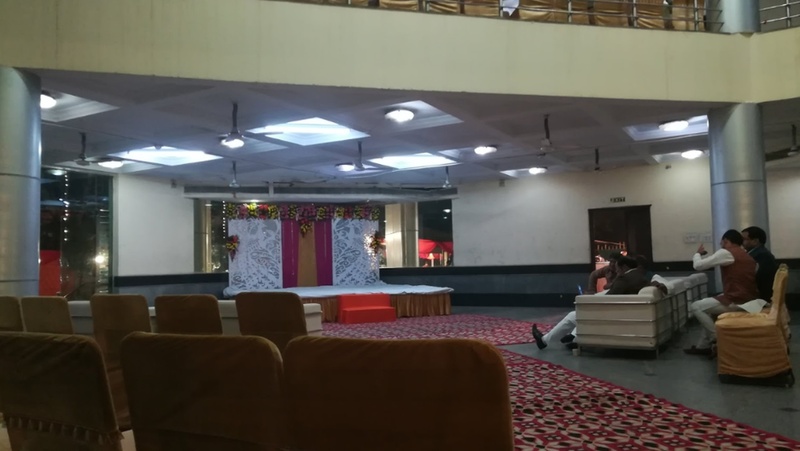 The NDMC Barat Ghar located in Kaka Nagar, Delhi has Banquet Halls. 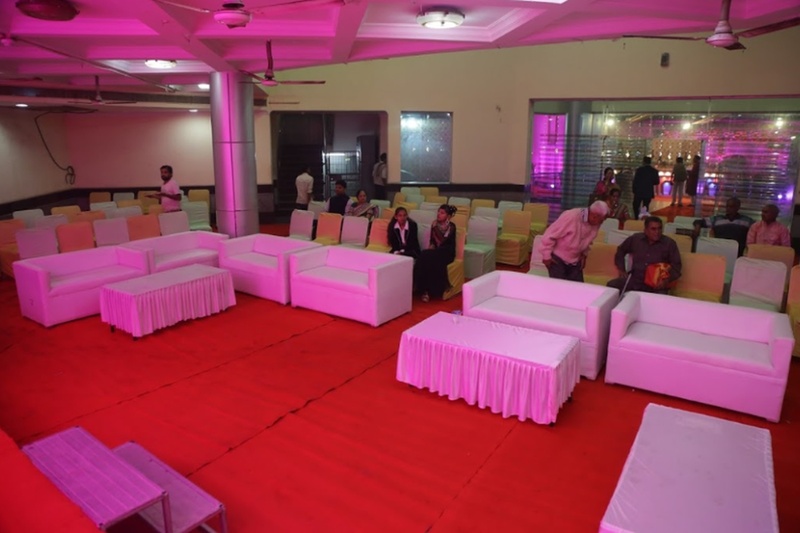 Hall can accommodate upto 400 guests in seating and 600 guests in floating. Vegetarian and Non Vegetarian food is served at this venue. 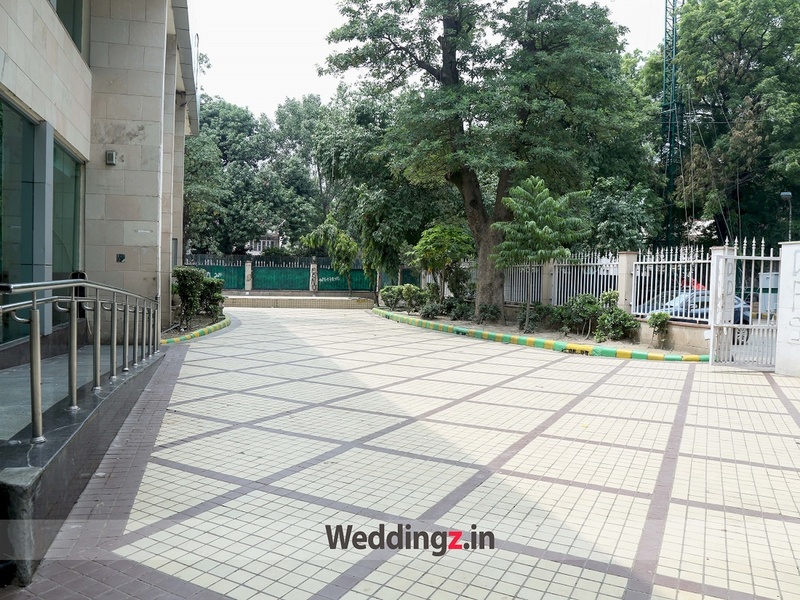 Features of this wedding venues are : Outside food/caterer allowed at the venue , Non-Veg allowed at the venue , Halls are air Conditioned , Ample parking , Baarat allowed , Hawan allowed , Overnight wedding allowed , Decor provided by the venue , Packages starts at Rs 700 per plate for vegetarian menu and at Rs 900 for non veg menu. Decoration starts at Rs 125000.